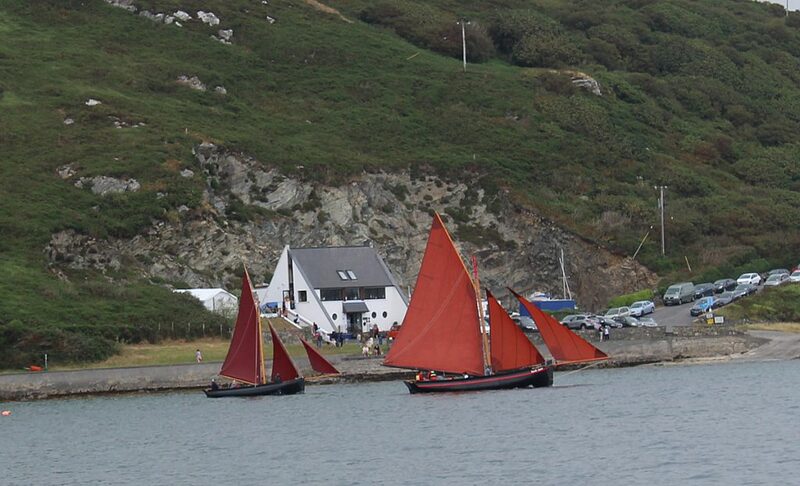 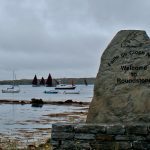 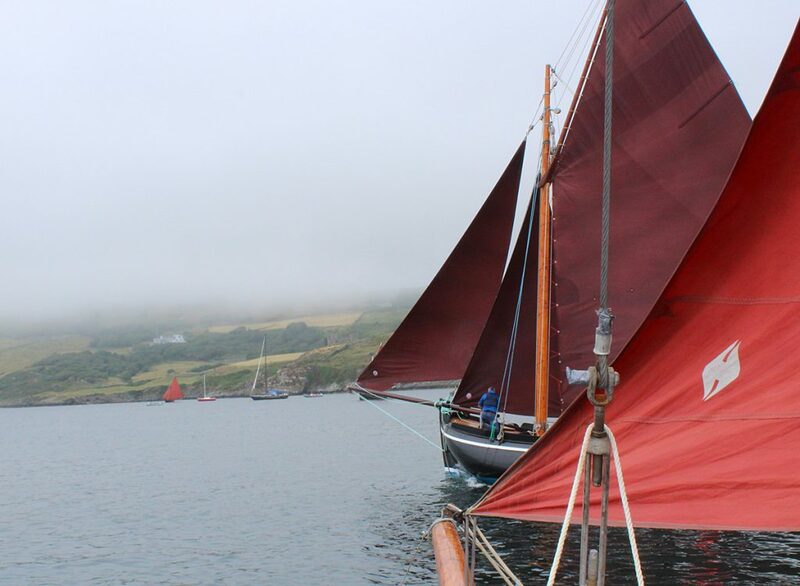 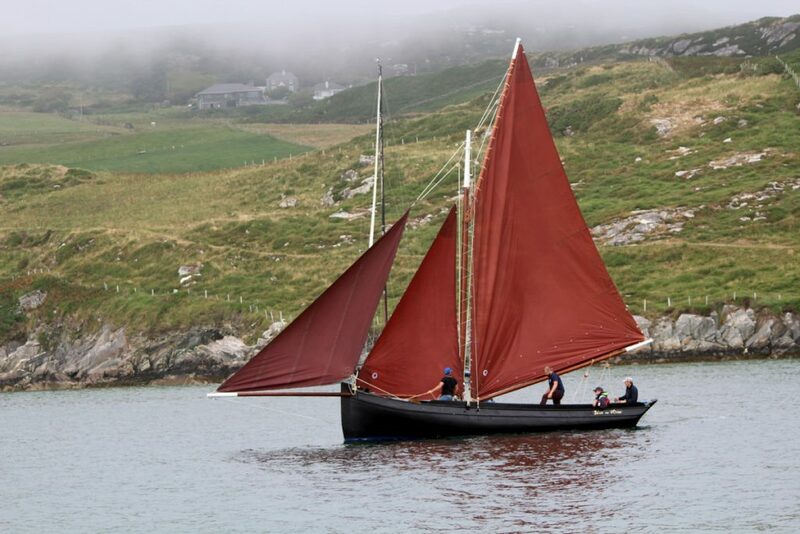 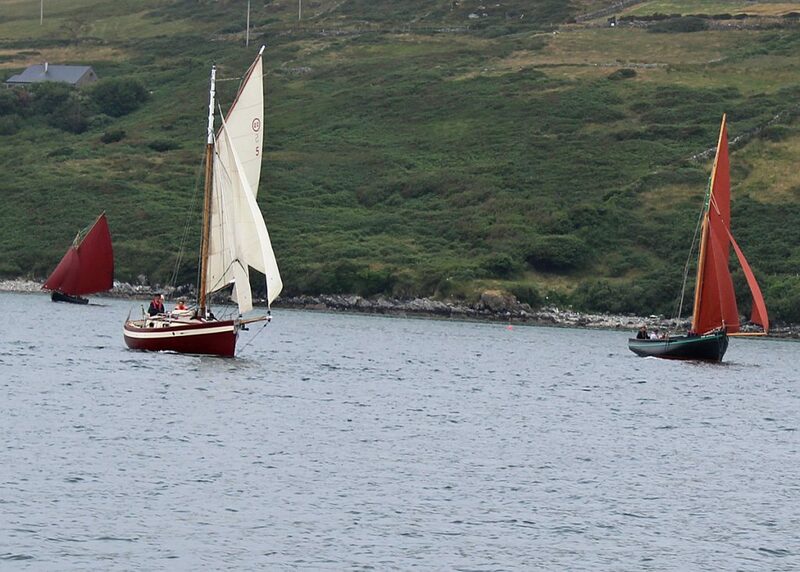 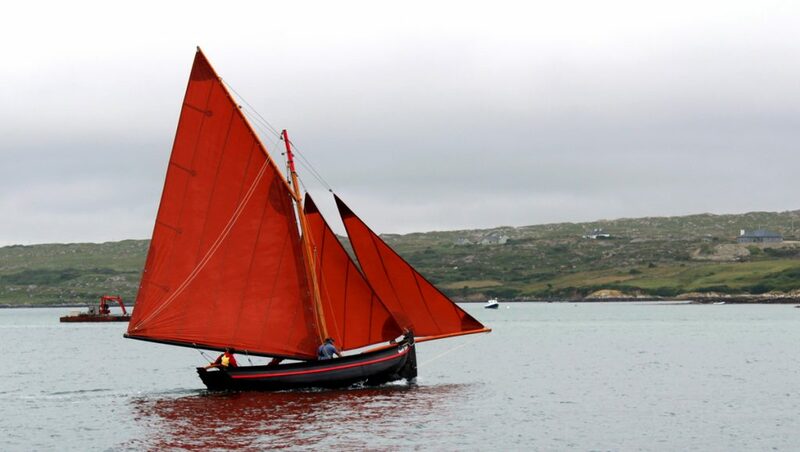 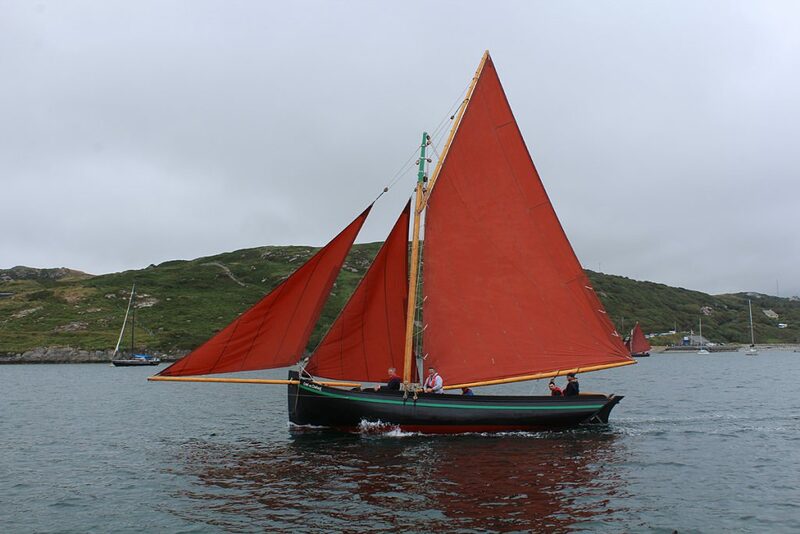 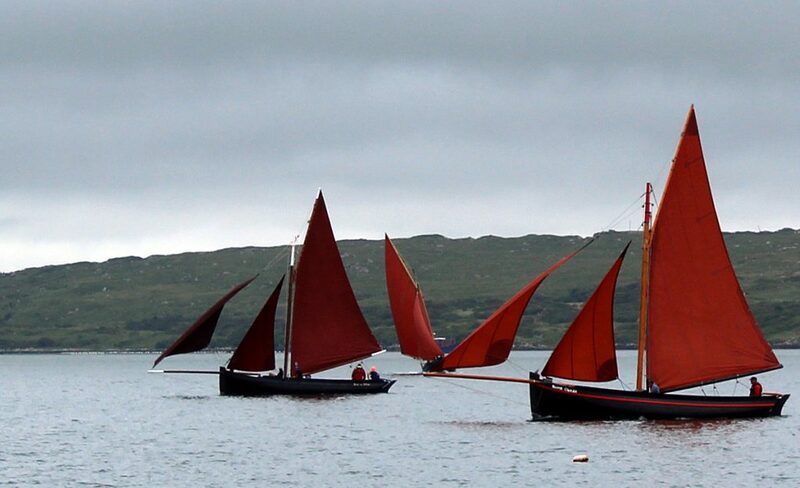 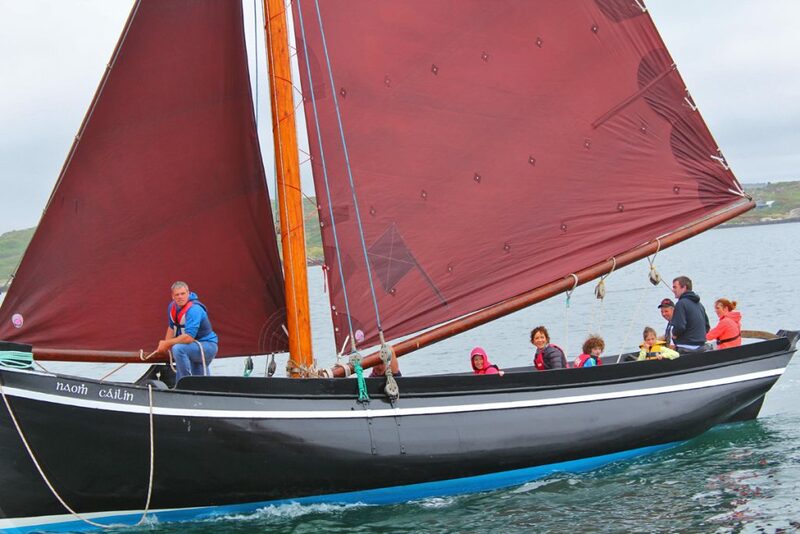 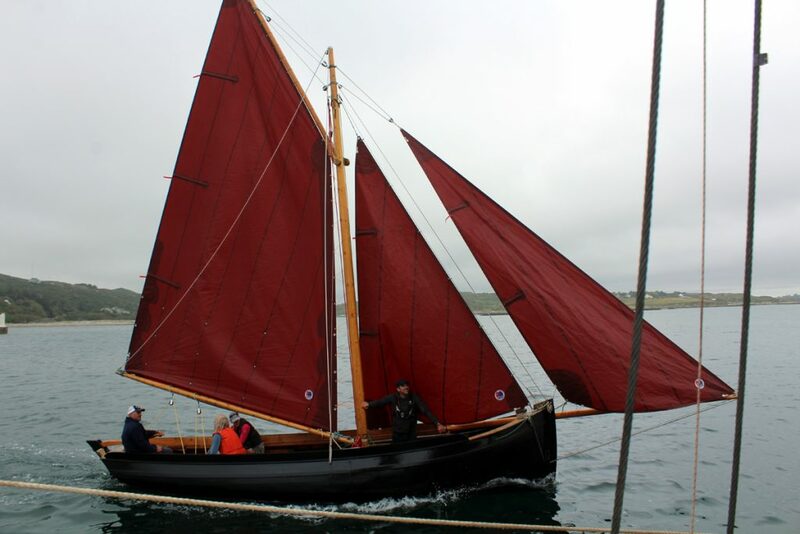 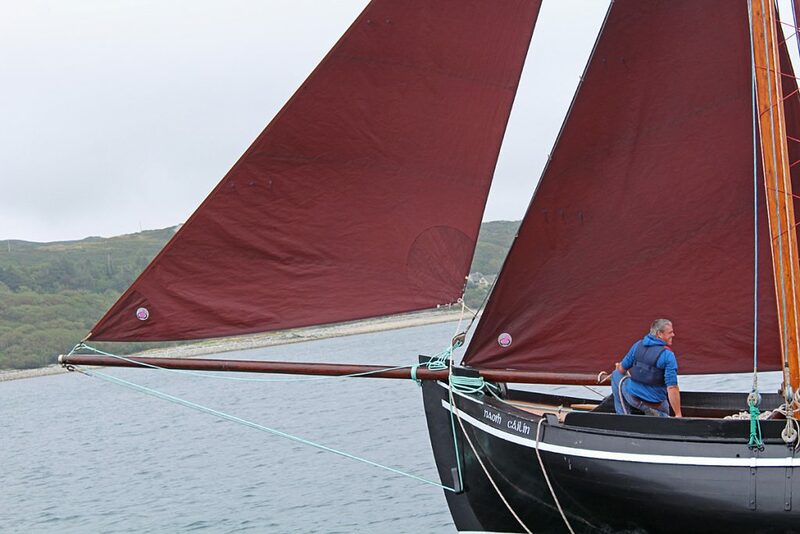 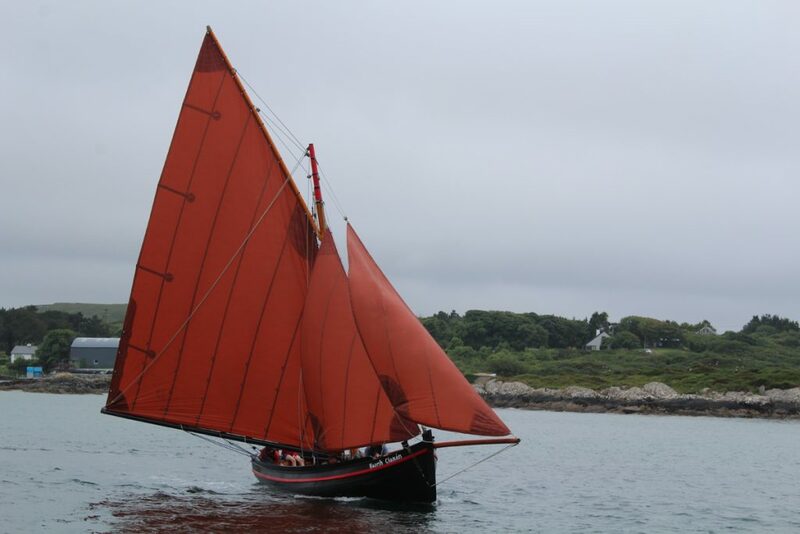 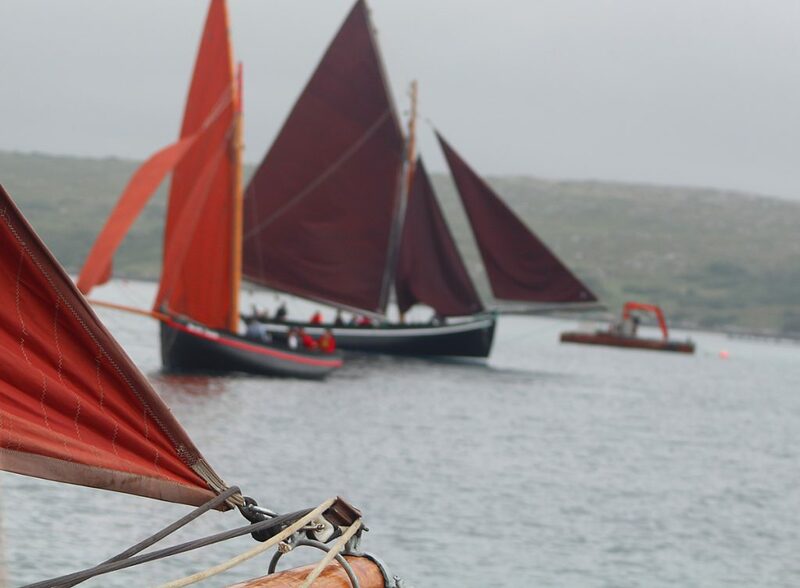 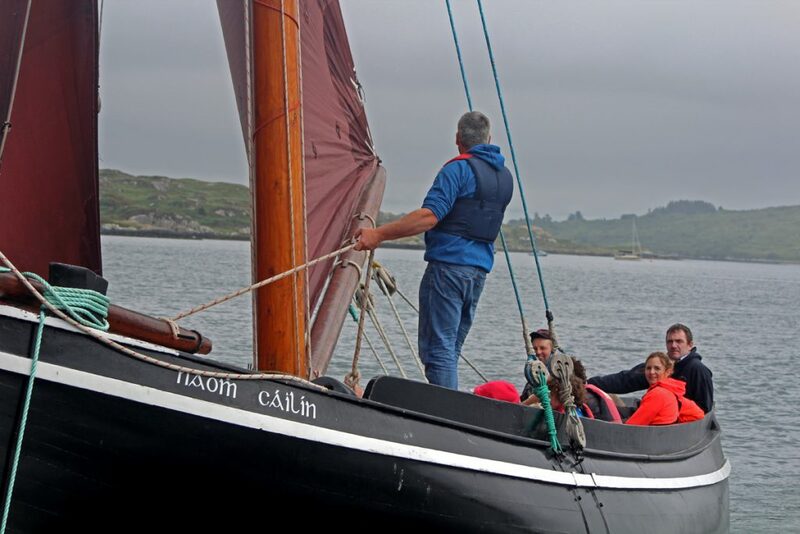 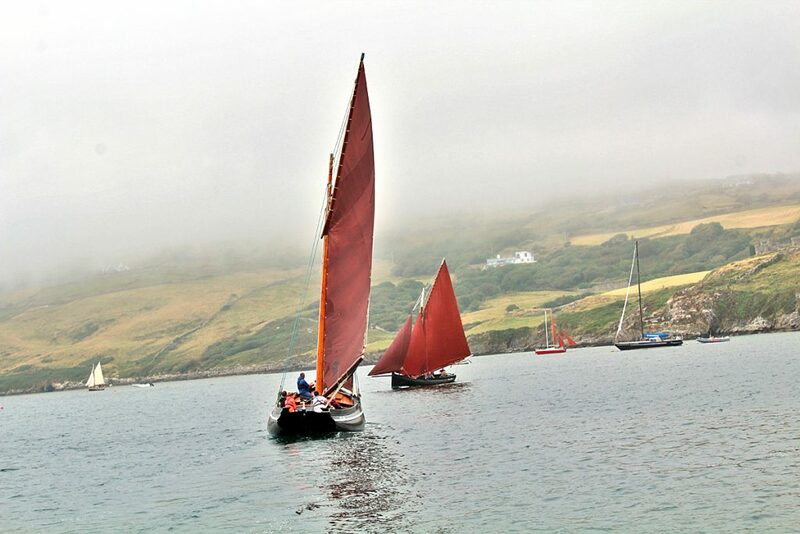 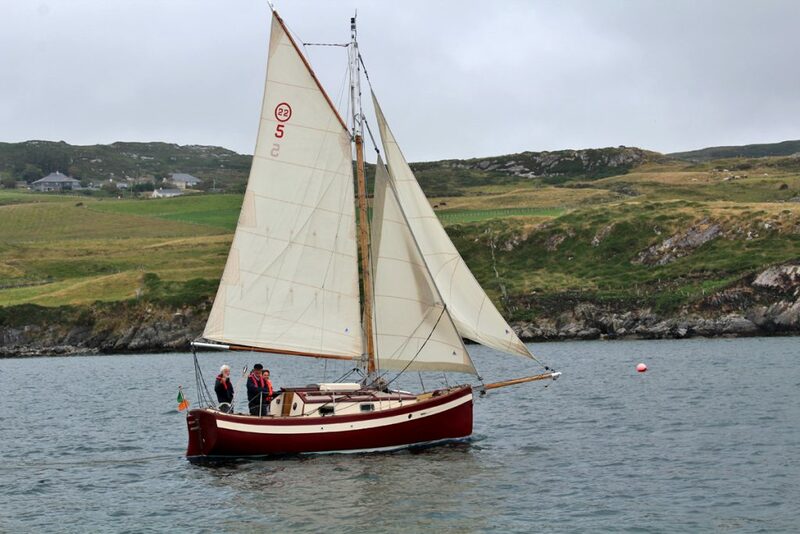 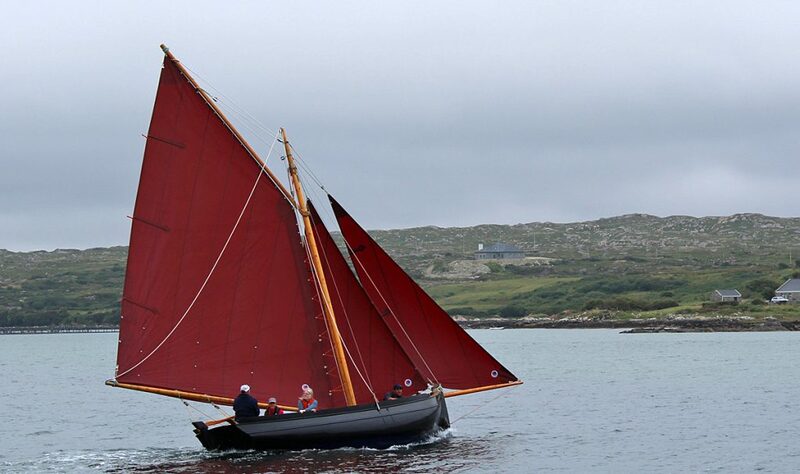 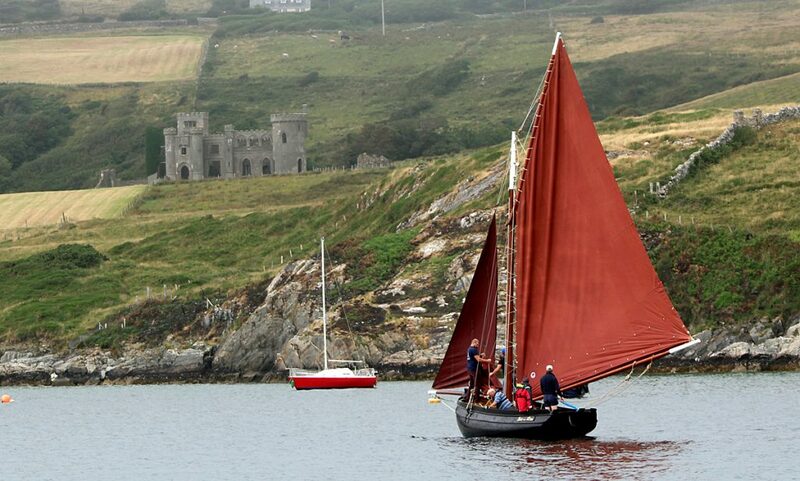 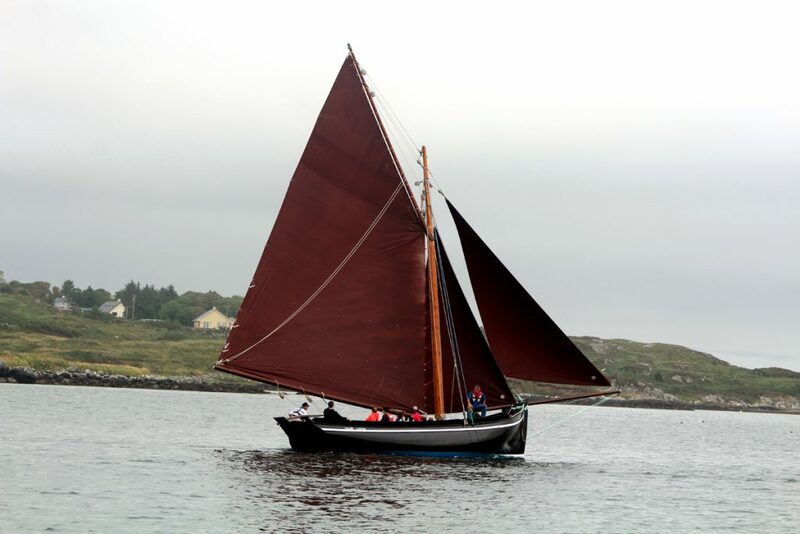 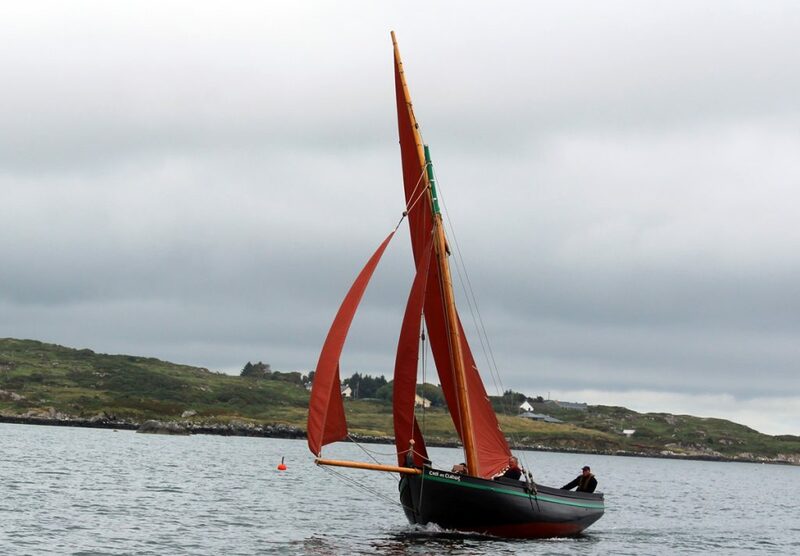 Clifden boat club organised a day of sailing with a fleet of traditional sailing boats in Clifden Bay last Sunday. 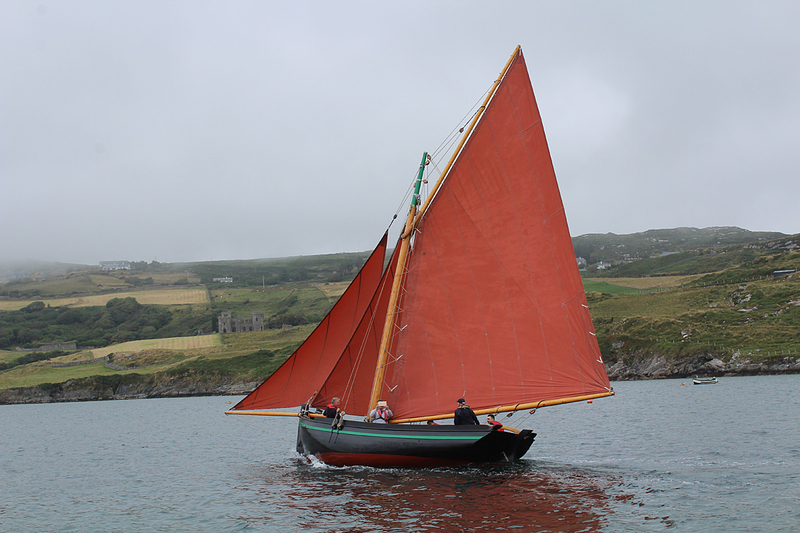 Members of the public were invited to go aboard the boats to experience at first hand the thrill of sailing one of these beautiful craft. 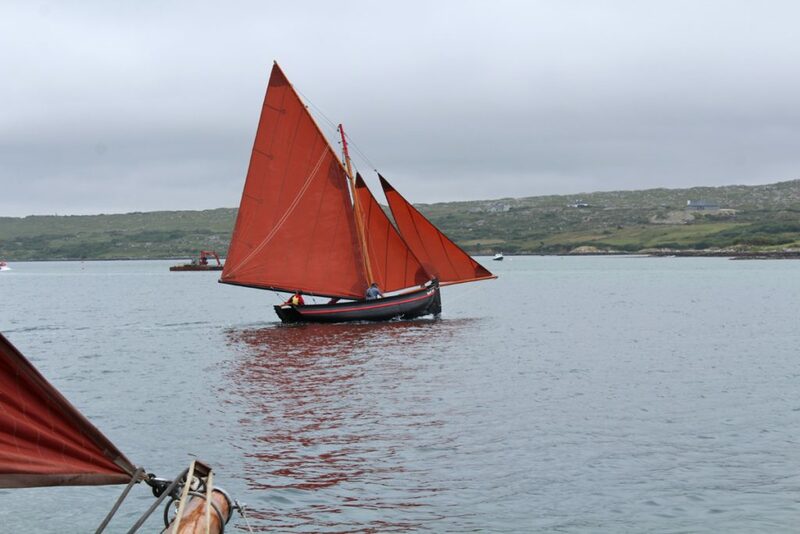 As you can see from the pictures there were lots of boats and people out on the water and fine weather helped to make a perfect day.